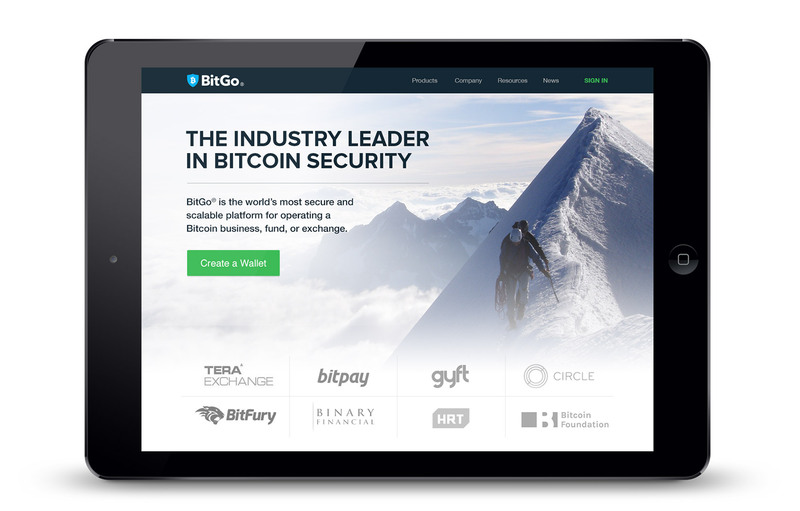 BitGo is the industry leader powering business to securely work with bitcoin. Their multi-signature wallet enables businesses to easily process transactions while maintaining the highest security and tracking across multiple roles. 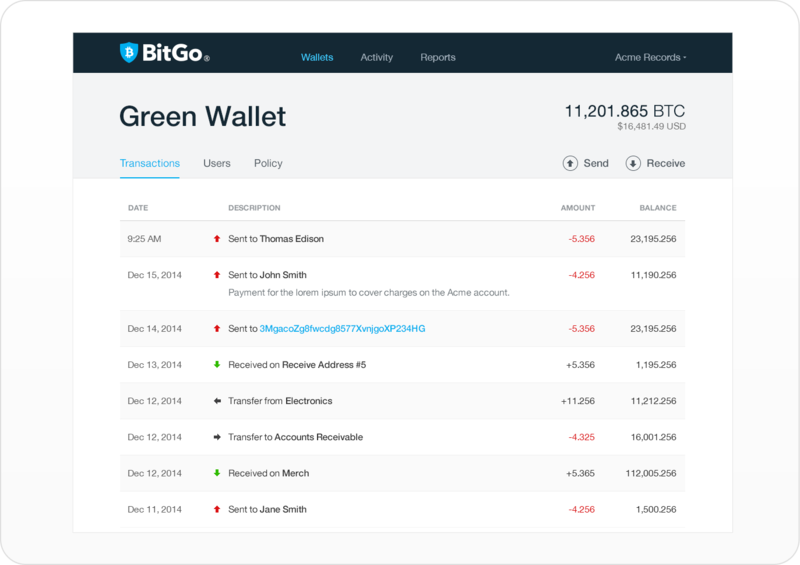 EPIC worked with BitGo to streamline the system for core business needs with multiple users. Businesses can easily work with bitcoin securely across their organization. Our experience with enterprise banking leaders including Wells Fargo informs strategy and design tailored for business.